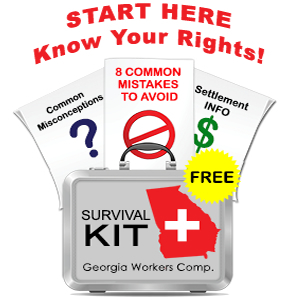 The Georgia workers’ compensation law obligates injured workers to provide prompt notice of injury to their employers. Specifically the statute says that an employee with an on-the-job injury must report that injury to a supervisor within 30 days. Notice to a co-worker who is not a supervisor does not suffice as proper notice. The Georgia legislature included this 30 day notice provision in the law so that employers could conduct an investigation of a claimed injury while the memories of witnesses was still fresh and other evidence still available. 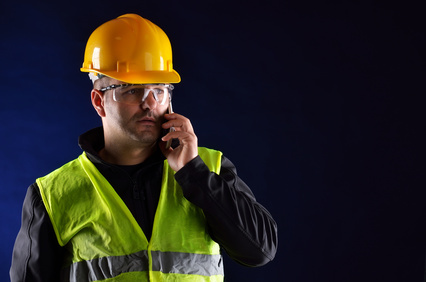 While there are some instances in which notice after 30 days can still be valid, whenever possible you should give notice to your supervisor within 30 days from the date of injury.